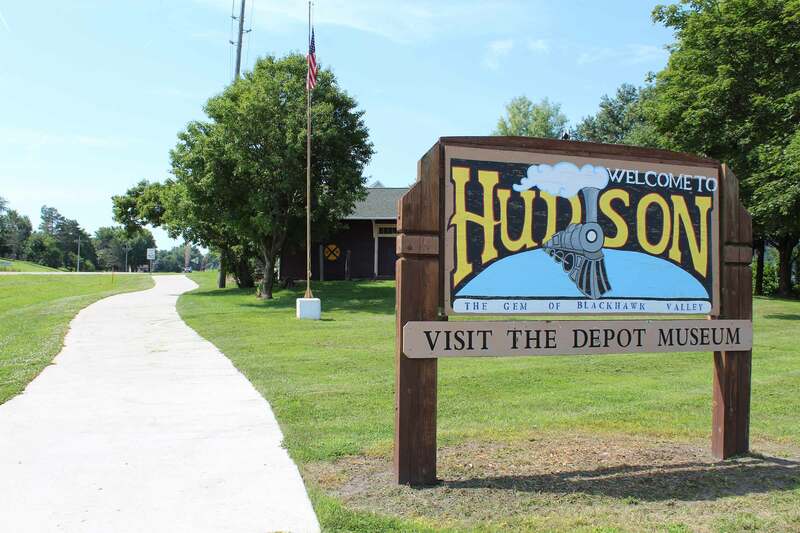 Hudson Trail is a 1.6-mile trail extension project along the U.S. Highway 63 corridor in Hudson, Iowa. 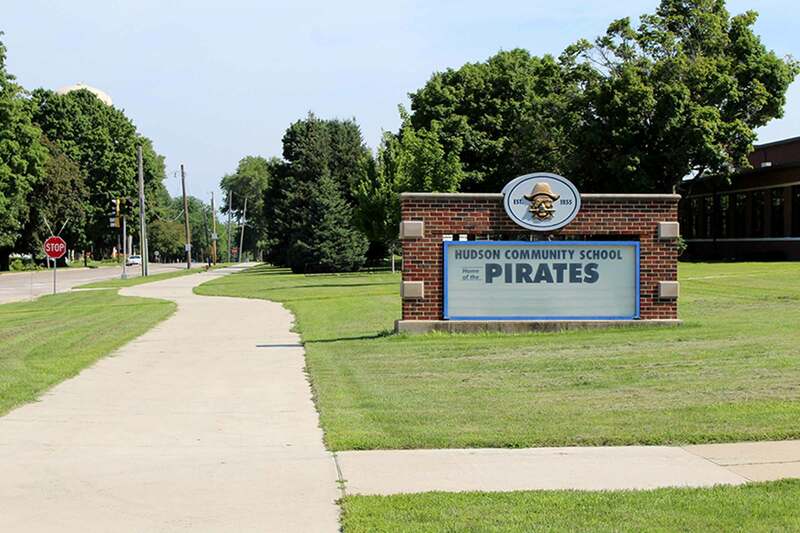 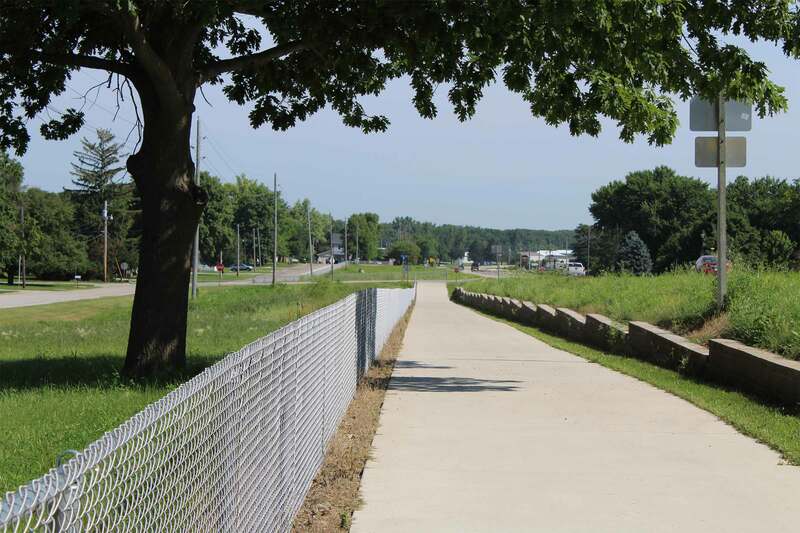 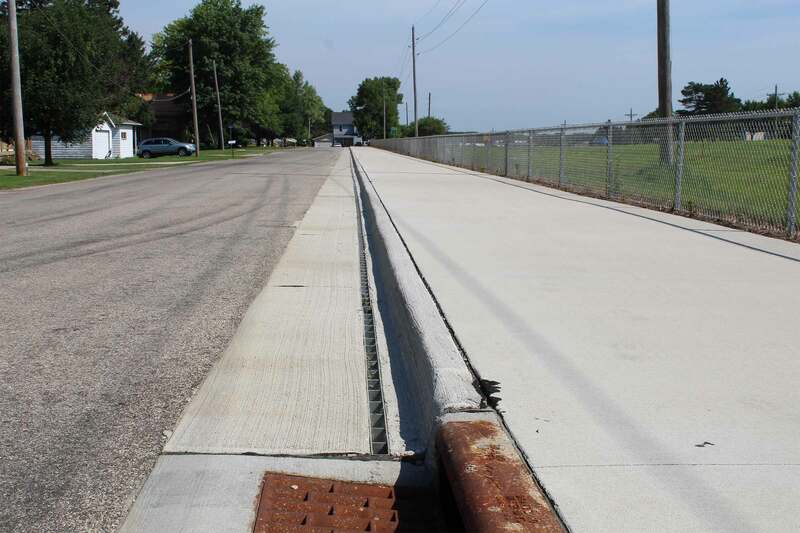 The objective of the project was to both extend the existing Sergeant Road Trail south through the City of Hudson, as well as replace the existing at-grade school pedestrian crossing with a safer alternative crossing between the east and west sides of U.S. Highway 63. 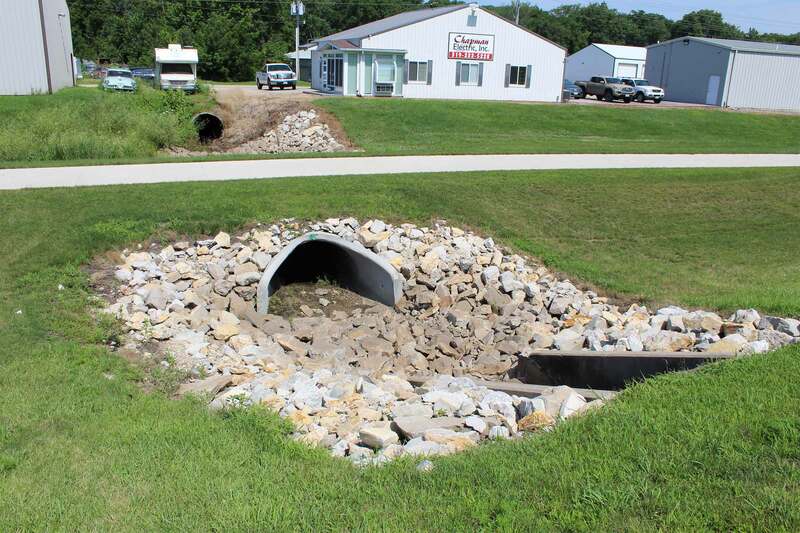 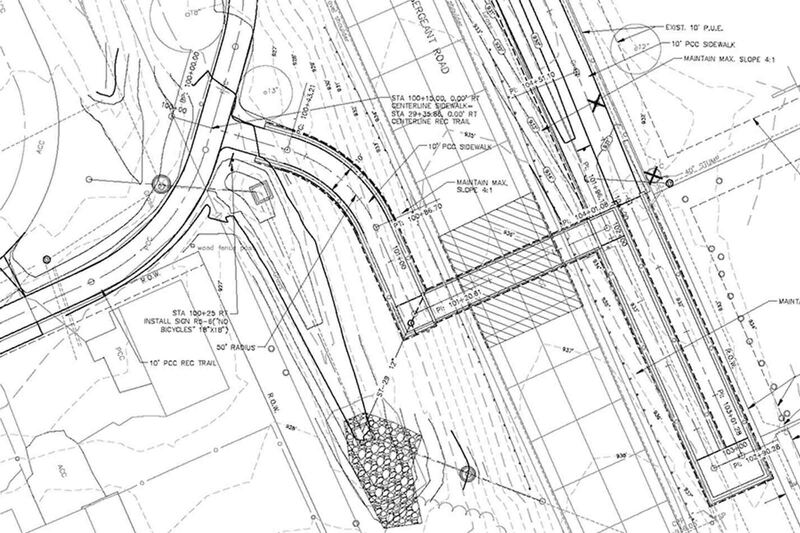 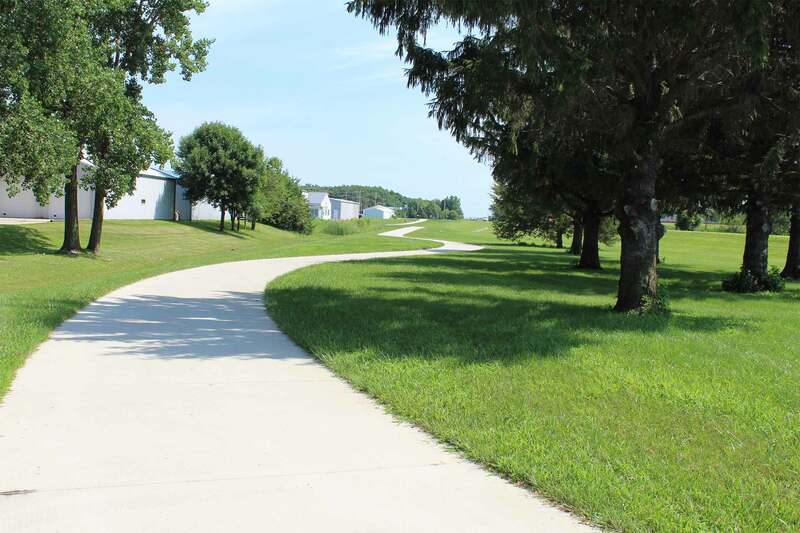 The project included a 10-ft wide recreational trail, reinforced box culvert pedestrian underpass, storm sewer, curb & gutter with slotted drain storm sewer, and utility relocation.